Gun-free zones are kill zones for murderous madmen who want to cause the maximum casualty count. Notably, the Texas church shooter was finally stopped by an armed citizen with a gun! That’s why the more citizens carry guns, the safer our communities will be. 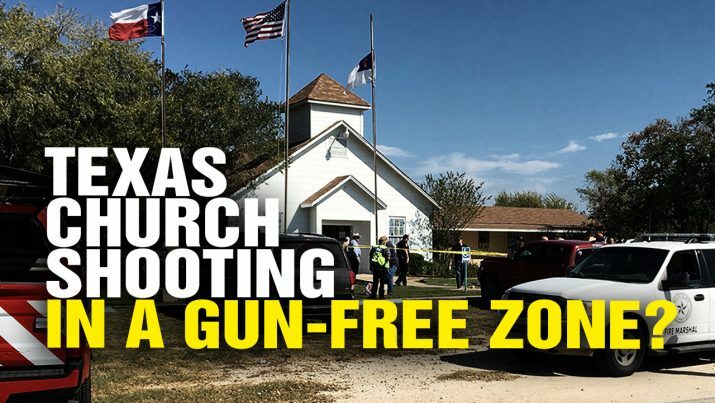 Texas church shooting: A “gun-free” zone? from NaturalNews on Vimeo.